Gizmo's Fun Factory located in Orland Park, IL Come Join The Fun! $100 OFF Gizmos Birthday Party When Booked On Any Tuesday or Thursday! Valpak Digital. Limited Time Only.Unlimited Access 3 Hr Party Celebration start to finish. Includes Gizmos Rides: Juke-N-Box, Widget Whirl (must be 40" tall), Off-The-Wall (must be 44" tall), Tinker Tot Toyland (must be 54" tall), Junkyard Motors (must be 54" tall) Robot Laser Tag Revolt, & Ratchets & Ropes w/ Zip Line (must be 45"tall). Includes a $10 Game card per participant, Pizza, Soda, & cupcakes provided by Nothing Bundt Cakes. Birthday child receives $25 game card at Gizmos Fun Factory. Coupons may not be combined with any other offer. Not valid with any other offer. With Valpak® coupon only. Coupon void if altered. Expires 05/10/2019. $20 Tuesdays All You Can Play Attractions & Games From 5pm-9pm at Gizmos. No Tickets will be Earned on Games and Merchandise Games are Excluded. Gizmos Fun Factory located in Orland Park, IL. Coupons may not be combined with any other offer. With Valpak® coupon only. Coupon void if altered. Expires 05/10/2019. Got the Winter Blues? Come on out to Gizmo's Fun Factory located in Orland Park, Il. We are your local entertainment hot spot featuring games, attractions, food and a lounge for Mom and Dad to relax. 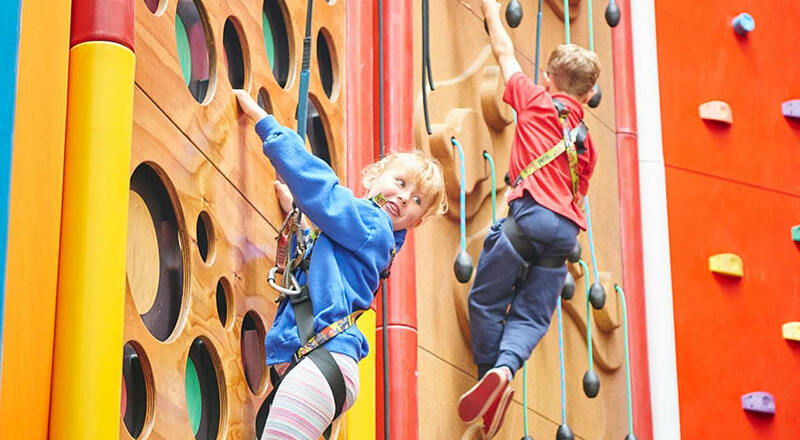 Get the kids moving as they explore our arcade: all under one roof, laser tag, go karts, zip lines, bumper cars, climbing walls and games. 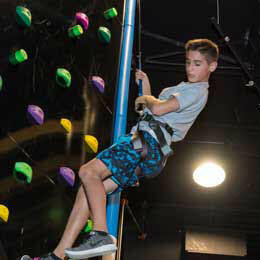 We host birthday parties and private events for all ages. Starting May 1st, Play Band Unlimited time 3 hours of Unlimited play. Visit us this weekend and save with these special offers! 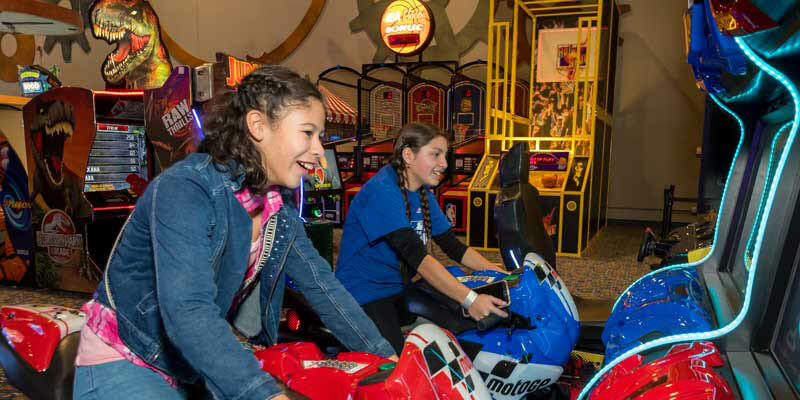 Gizmos Rides , Only $27.99 3 Hours Unlimited Play , Unlimited Play Band. Begins at time of purchase. Includes Gizmos Rides: Juke-N-Box, Widget Whirl (must be 40" tall), Off-The-Wall (must be 44" tall), Tinker Tot Toyland (must be 54" tall) & Junkyard Motors (must be 54" tall). Includes a $5 Game card. Gizmo Rides Plus, ONLY $34.99 4 Hours Unlimited Play , Unlimited Play Band. Begins at time of purchase. Includes Gizmos Rides: Juke-N-Box, Widget Whirl (must be 40" tall), Off-The-Wall (must be 44" tall), Tinker Tot Toyland (must be 54" tall) & Junkyard Motors (must be 54" tall) Robot Laser Tag Revolt, & Ratchets & Ropes w/ Zip Line (must be 45"tall). Includes a $10 Game card. . Unlimited Access 3 Hour Party Celebration start to finish. Includes Gizmos Rides: Juke-N-Box, Widget Whirl (must be 40" tall), Off-The-Wall (must be 44" tall), Tinker Tot Toyland (must be 54" tall), Junkyard Motors (must be 54" tall) Robot Laser Tag Revolt, & Ratchets & Ropes w/ Zip Line (must be 45"tall). Includes a $10 Game card per participant, Pizza, Soda, & cupcakes provided by Nothing Bundt Cakes. Birthday child receives $25 game card . Gizmo's Fun Factory is located in Orland Park, Il right behind Orland Square Mall. 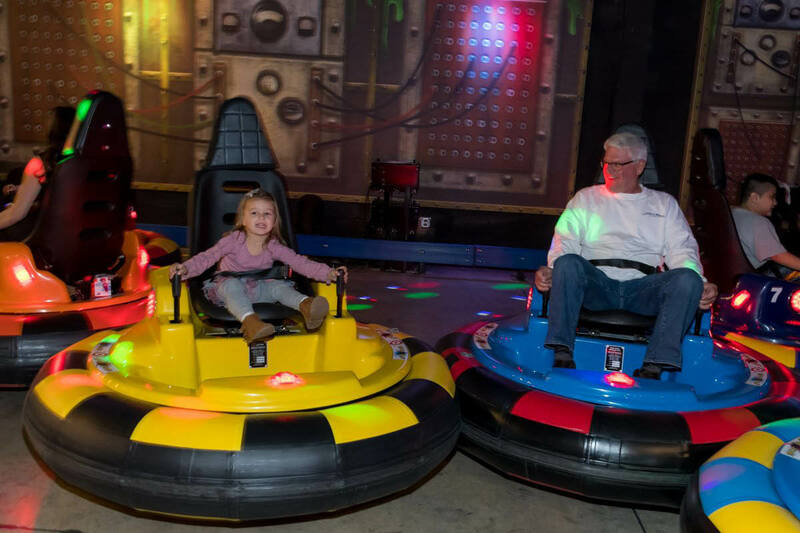 We are minutes from the nearby suburbs of Orland Hills, Tinley Park, Palos Park, Palos Heights, Frankfort, Homer Glen, and Lemont, IL. .
Ratchets & Ropes w/ Zip Line, Juke -n- Box Lazer Maze, Widget Whirl Bumper Cars, Off the Wall Rock Climbing, Tinker Tot Toyland 3 Story Jungle Gym, Junkyard Motors Go Karts, Robot Lazer Tag Revolt Lazer Tag. Over 70 Arcade Games, 7 Party Rooms, Full Menu, Beer and Wine available, Toddler Times and Special Needs times every month.